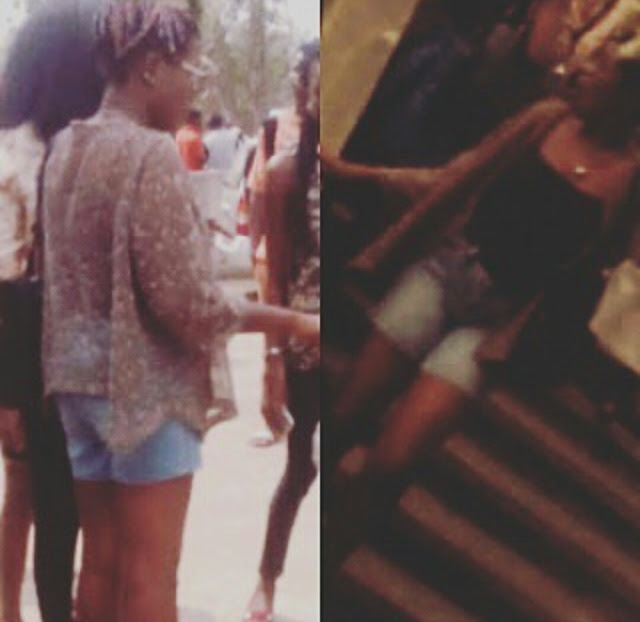 OAU lecturer allegedly sends out student for dressing "indecently" to his class. A lecturer Dr. Fasheku, in the department of philosophy at the Obafemi Awolowo University Ile-Ife, on Friday, reportedly ordered a fresh student out of his class for dressing indecently to the Amphitheater lecture hall, during Philosophy 104 class. The 100 level student (pictured) allegedly caused major distraction and loss of concentration, with her entry into the hall, prompting the lecturer to give her her marching orders. She was also said to have been trolled, by her colleagues, on her way out.